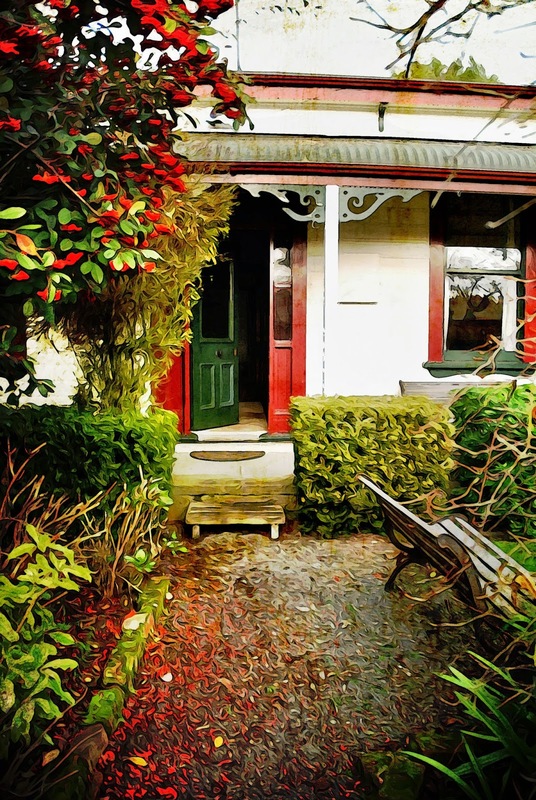 Ten minutes walk from the centre of Martinborough is the delightful 1910 cottage Villa in the Vines. This place really has character & a great garden to match. To see other photos from this visit click here.